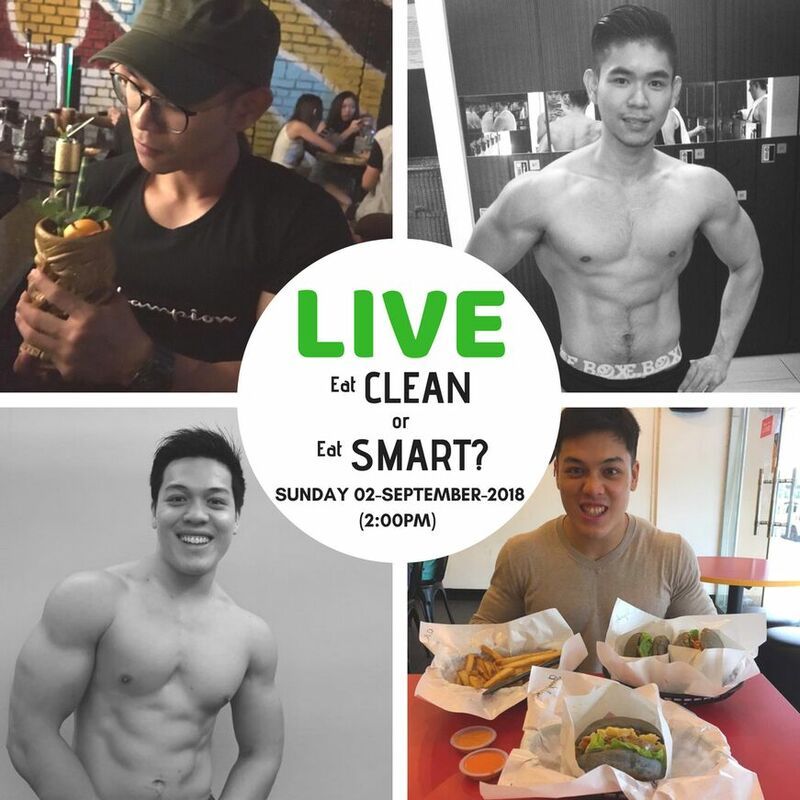 Live Discussion - Eat Clean or Eat Smart? Home/BLOG/Live Discussion - Eat Clean or Eat Smart? Eat CLEAN or Eat SMART? Topic: Diet, HIIT, Cheat Meal, Q & A.